Welcome to the official trade show and demo day of the paddlesports industry. Join us along with the industry’s best brands, outdoor retailers, outfitters, non-profits, and manufacturers for our third annual event — and discover 2020’s best new boats, gear, apparel and services! Paddle shops, beach shops, rental & activity outfitters, fishing retailers & tour companies—big or small, you're all invited!  Paddlesports Retailer is the only place where you can see a curated mix of brands that specifically serve paddlesports retailers.